Botswana stretches for 224,607 square miles across the center of southern Africa, with varying landscapes of deltas, deserts and salt pans. The arid Kalahari Desert is traversed by thousands of migratory animals and offers some of the best wildlife viewing in Africa. The Makgadikgadi salt pans in the northeast part of the country form part of the protected lands within the Okavango Delta, an oasis of lagoons and unique biomes. 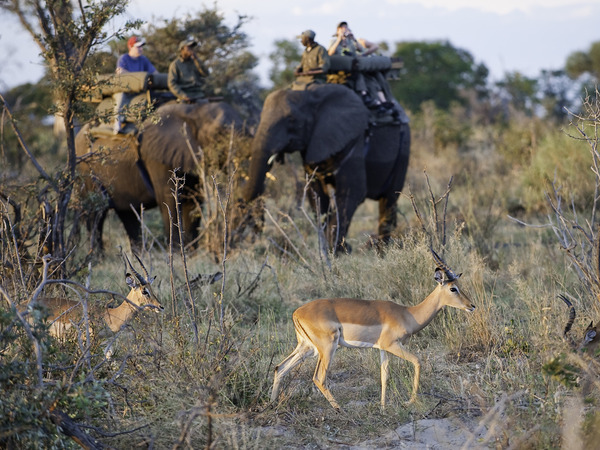 Contrasting the Kalahari Desert is Chobe National Park to the east of the Okavango Delta, where a rich habitat of woodlands, marshes and floodplains supports large herds of elephants and buffalo. We’ve gathered together some of the most creative and dynamic ways to experience Botswana—unforgettable adventures that reveal the best of hidden Botswana! 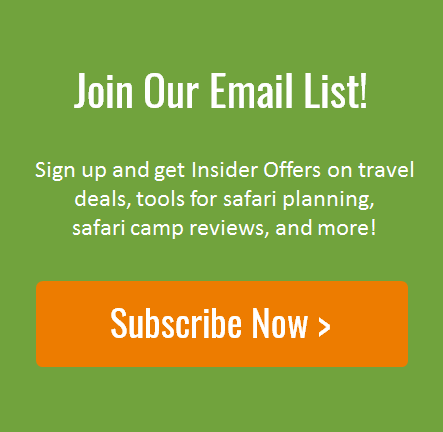 Wildlife Night Drives – If you are looking for a way to take the classic African safari wildlife viewing experience up a notch, wildlife night drives are the perfect solution. Evening wildlife drives at Chitabe Camp in the Okavango Delta are a truly incredible experience. Beneath a night sky drenched in stars, catch a glimpse of nocturnal mammals (such as civet, serval, genet, porcupine and aardwolf) that are not easily seen during the day. Mokoro Canoe Trips – The mokoro, an iconic symbol of the Okavango Delta, is a traditional canoe crafted from tree trunks that is used to transport fish, goods or people around the channels. Boatmen known as “polers” move the canoe using a long wooden pole called an ngashi. Mokoro canoe trips are very peaceful, as passengers glide through calm waters that reflect the African sky above. 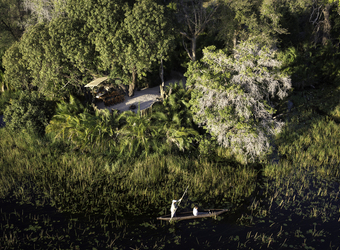 Many camps, such as the traditional Pelo Camp on a heart-shaped island in the Okavango Delta, offer mokoro rides. Hot Air Balloon Rides – Experience Botswana’s vast landscapes and abundant wildlife from the hot seat—a hot air balloon. Hot air balloon tours are currently being offered at Vumbura Plains and Little Vumbura camps, providing passengers with stunning vistas that extend across the floodplains. Scenic Helicopter Flight – Do you want to experience stunning panoramic views of Botswana from above? 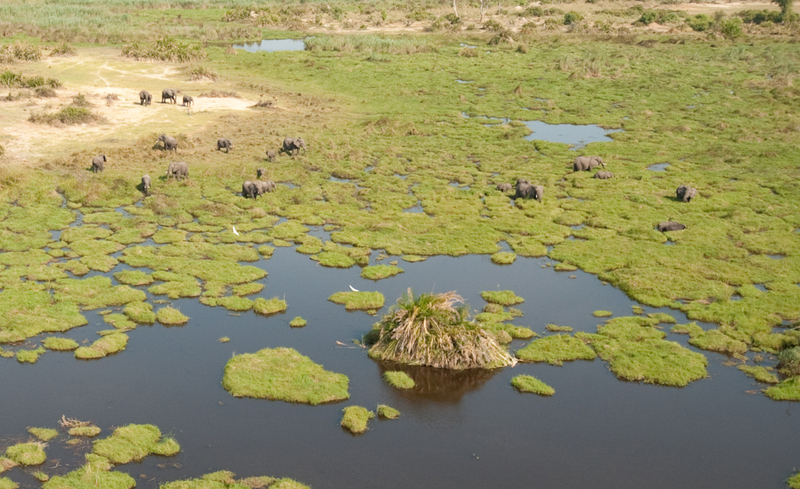 Helicopter Horizons offers scenic helicopter tours that provide an aerial perspective of remote areas of the Okavango Delta that are only accessible by air. River Boat on the Chobe River – Explore the broad channels and backwaters of the Chobe River on a privately chartered Chobe riverboat cruise. 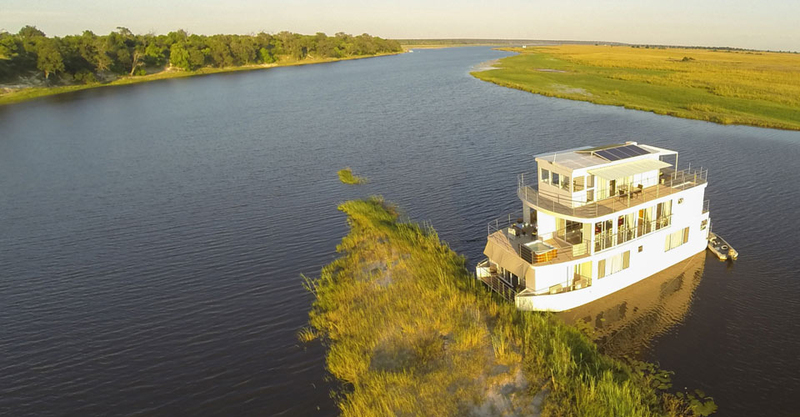 The mystique of exploring the natural wonders of Botswana is taken to the next level on the water as you navigate this river through the heart of southern Africa’s wilderness. Elephant Rides – Riding on the back of an elephant through the vast, untouched forests of the Okavango Delta is perhaps one of the most surreal ways to experience Botswana. Abu Camp, nestled within a private nature reserve, is a perfect place for an elephant ride. The vast 450,000-acre private reserve is one of the original elephant safari experiences in Africa. This post was written by our newest contributor, Maia Wikler, a Colorado College graduate with a passion for anthropology, human rights, travel and conservation. When she isn’t writing or reading, Maia loves to be active outside and planning her next adventure.